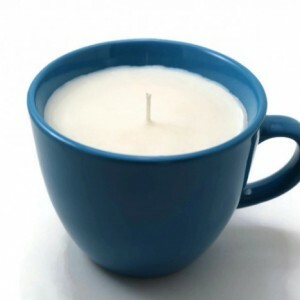 This deliciously scented candle is handmade with soy wax and perfectly scented with Chai Tea fragrance oil! 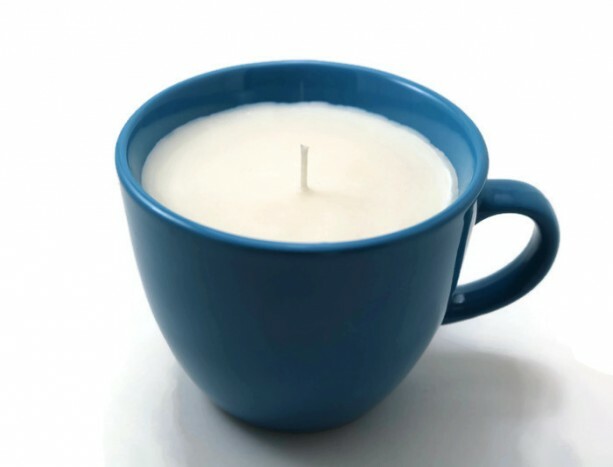 Made inside an adorable mug, this candle is perfect for your kitchen, living room, or bath. 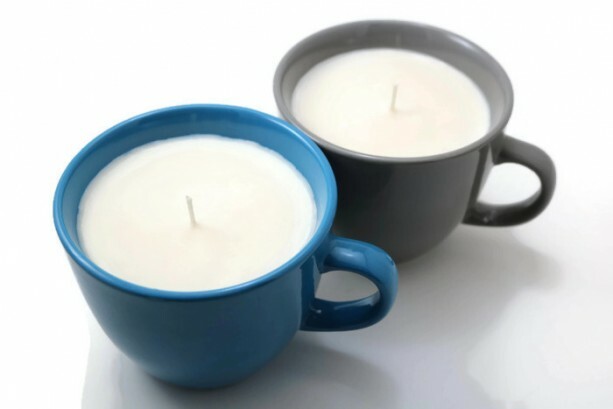 Our candles are dye free, resulting in a clean burn. The fragrance is not overpowering to allow for a clean scent. Burn time is approximately 30-35 hours. 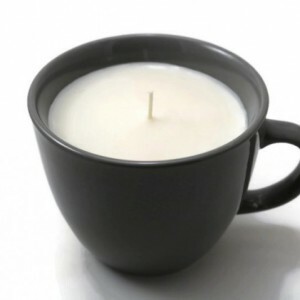 Never leave a burning candle unattended. 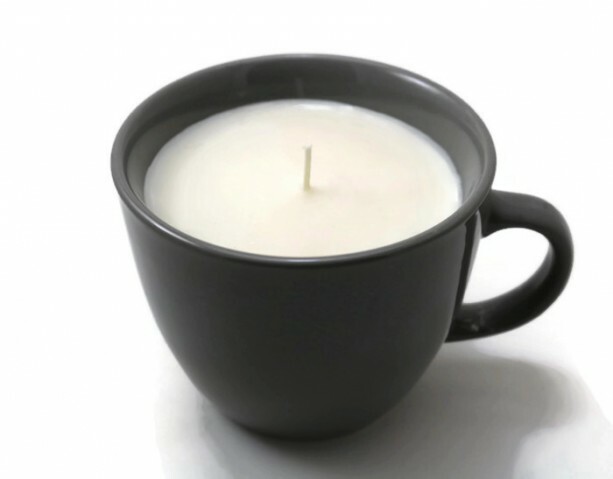 Only burn candle on a flat, fire resistant surface. Keep out of reach of children and pets. Trim wick to 1/4 inch before lighting. Never burn for more than 4 hours. 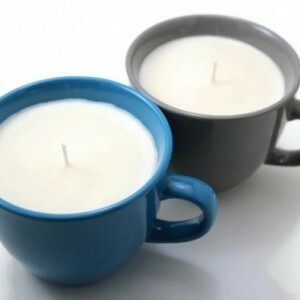 Please note: each candle is handmade, so be aware that there will be slight differences between each candle.